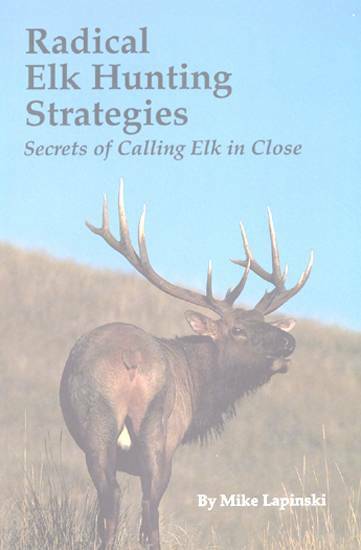 In clear and lucid text, expert Mike Lapinski takes up elk hunting where other writers leave off – the secrets of calling elk in close. 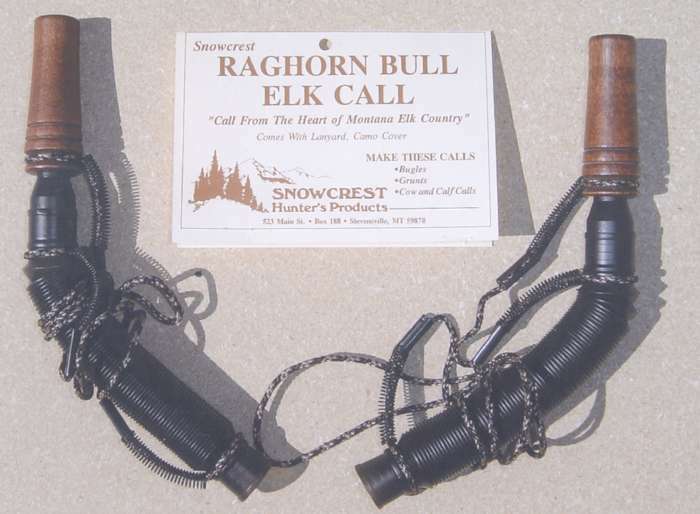 Any hunter who’s worked elk knows that the real test of calling elk comes in the last 60-70 yards and Mike has developed a solid, aggressive strategy for accomplishing just that. 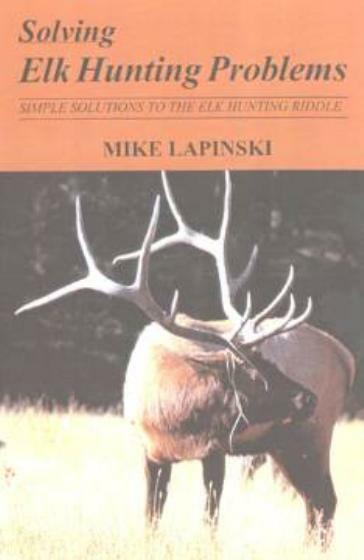 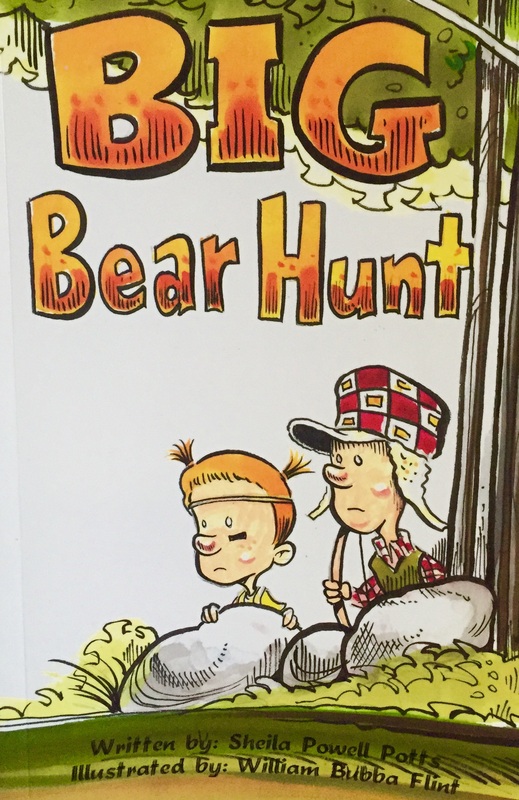 His “radical” elk hunting system works and in both text and photograph, this book shows you how you can make it work too. 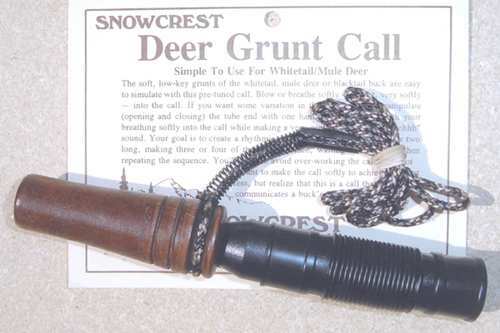 Chapters on the rut, radical elk hunting techniques, working the immature bull, the herd bull and others in which both the rifle and bow hunter who go after elk in the early season will benefit. 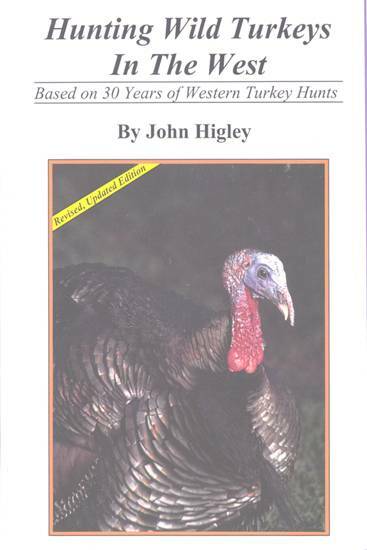 162 pages, 70 photographs, softcover.